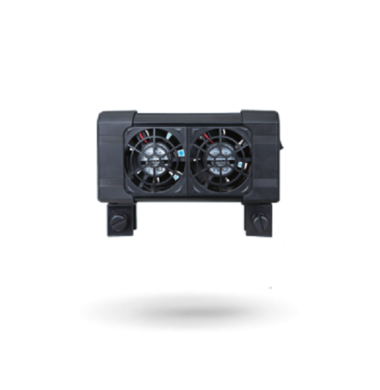 The Ocean Breeze 2-Way Cooling Fan is the latest in compact Aquarium fans, produced by D-D The Aquarium Solution. The Ocean Breeze Cooling Fans are a compact yet efficient way of keeping the temperature of your Aquarium stable. 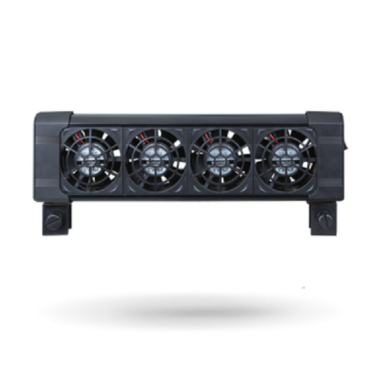 The Ocean Breeze 4-Way Cooling Fan is the latest in compact Aquarium fans, produced by D-D The Aquarium Solution. The Ocean Breeze Cooling Fans are a compact yet efficient way of keeping the temperature of your Aquarium stable.